I don’t care! Just stick the needle in my back. You know what, I don’t want an epidural. I don’t have to get the epidural. The epidural/spinal may not work and give partial relief (1 in 10). Toxic reaction (1 in 500) This may include a seizure, cardiac or respiratory arrest, or rarely, the possibility of death. Permanent paralysis or nerve damage (1 in 5000). Other rare complications include infection, loss of epidural catheter in the epidural space, fetal distress, bleeding, or infection at the skin, subcutaneous tissue epidural or subarachnoid spaces, and possible death. I also realized that during the course of my labor, my labor may either speed up, stop, or slow down, which may make it necessary to have forceps or Cesarean delivery. As this may occur during the course of any labor patient, either with or without epidural/spinal analgesia, it is difficult to determine whether or not epidural/spinal analgesia has a bearing on these outcomes. But in any once patient, this may occur as a result of epidural/spinal analgesia. 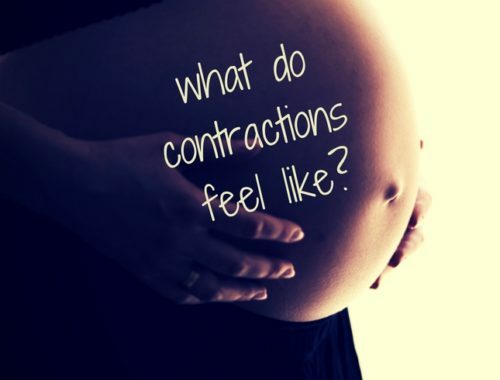 You may be asking, but how can I get through labor? How can I handle the pain? The answer is preparation. Read all you can. Consider this list of books. Take an independent childbirth class (not associated with a hospital or doctor’s office). Read the birth stories below so you can be inspired and gain the confidence to birth your baby. For an in-depth look at the effect of epidurals, read this medical paper. help! I'm having Braxton Hicks: is this ok?